Enjoylife’s target: our goods can enlightening your life and make your life more brighter. 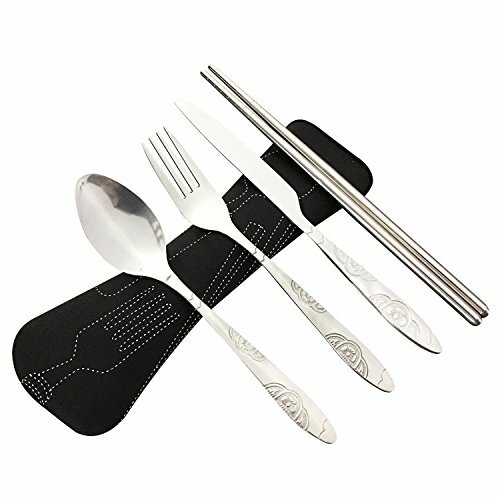 Recyclable and BPA Free: The rose gold silverware are healthy and safety to any kind of food. 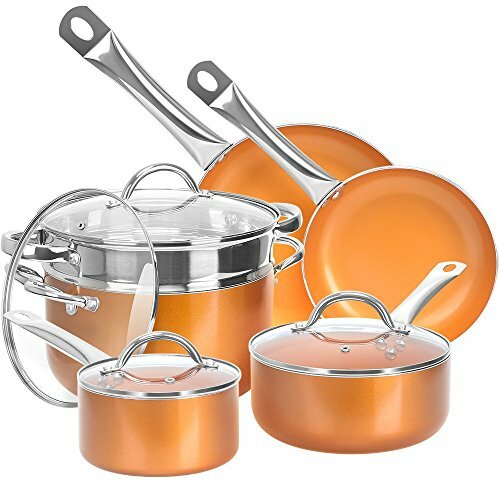 Best Quality: Extra heavy weight in the plastic rose gold silverware set are in heavy weight and proper size which can match all sorts of food. Unique Feeling: The rose gold color with special hammered hand is unique and especially new in the market which will be attractive in your table and left deep impression to your customer. NOTE & TIPS: After party you can dispose these disposable party flatware, dishwasher and microwave are not recommend. If you try to keep them and reuse them, please hand wash and dry them after using , Stored in dry place for its durability. Contact us if you are not satisfied with the cutlery, we’ll process full refund or send you a replacement without returning or any additional conditions. HEALTHY: the rose gold plastic silverware made of 100% food grade plastic, BPA free and no toxic . 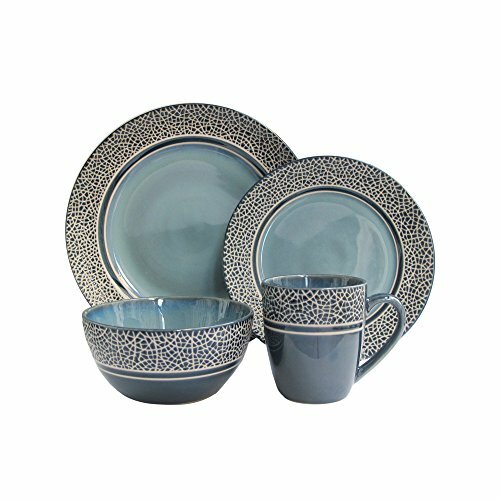 The high-quality silverware are reliable strength and durability, sturdy and healthy. 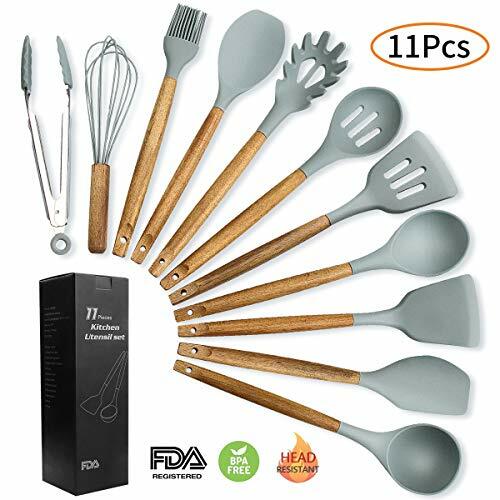 Value Pack: the plastic silverware set include 120 forks, 120 knives, 120 spoons. It have small bags in the box, if you can’t use them all in one time, it can keep the goods clean in the box. 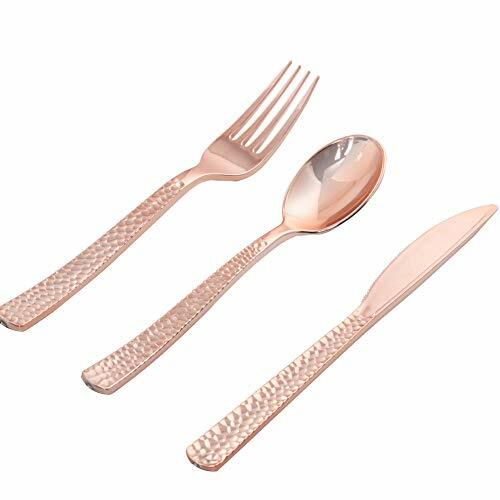 PERFECT FOR ANY OCCASION :the rose gold hammered cutlery can suit for your Birthday, children’s party, banquet dinner, catering event, reunion, engagement party, weddings, holiday and so on. SAVE TIME: It is disposable. After the meal, you can throw away and enjoy more time with your family and friend. So convenient and release your hands. 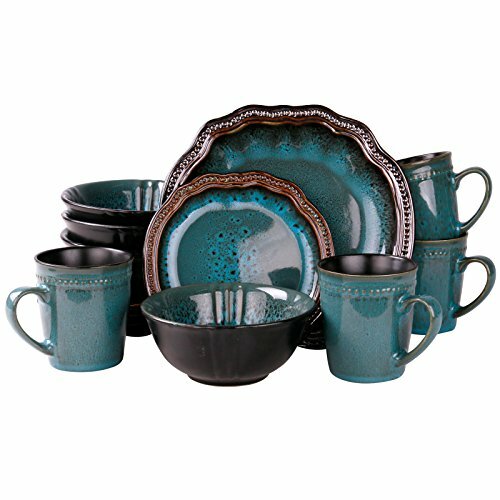 Really unique and attractive Ok, so I realize it’s just plastic ware. But we were hosting a home wedding and wanted something a little nicer than your ordinary white plastic ware. This stuff was great. It has this hammered appearance which really stood out as not your everyday look. It was sturdy enough for pasta, cake and salad and my opinion would be sturdy enough for fish and cutting beef as long as you were not too rough with it. I would buy this again and again for entertaining. Beautiful Flatware Really beautiful – hard to believe the are plastic until you pick up and notice the difference in weight. Really wish you could buy fork/knives/spoons separately. But well received by our shower guests – who thought they were really cool.